Dr. Nguyen can help you achieve the beautiful smile you want. Dr. Nguyen has provided hundreds of area residents with affordable cosmetic dentistry. 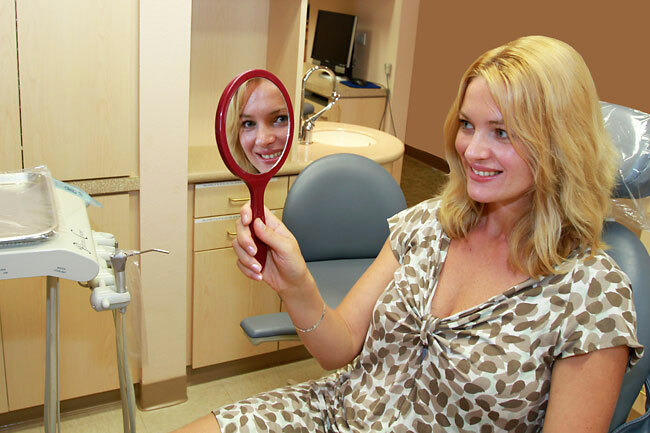 She has undergone considerable advanced training in cosmetic dentistry and is experienced in the latest procedures. Dr. Nguyen is also certified in Lumineers, the painless and safe alternative to veneers, and in Invisalign ‘invisible’ braces. When you decide that you’re ready to improve your smile, you and Dr. Nguyen will work together to create a natural-looking smile you will love. Whatever the procedure you decide upon you can be sure the end result will be a smile that not only looks great but is also healthy and fully functional. 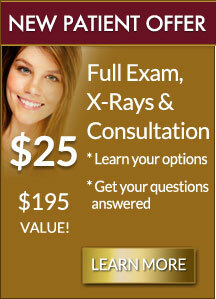 Do you feel your smile could be improved? Or feel like you could do with a smile makeover? 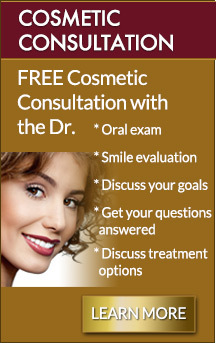 We offer a free consultation for anyone who wants to improve their smile. Plus free whitening for any patient who gets a smile makeover! 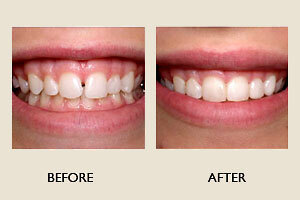 Veneers can beautify your smile quickly and easily. Veneers are an ideal way to enhance your smile. A veneer is simply a very thin layer of porcelain that’s fixed over the front of your teeth to change their color, size or shape. Veneers can close a gap and hide stained, crooked or chipped teeth. Dr. Nguyen has extensive experience in cosmetic dentistry in general and in veneer placement in particular. She knows how to use veneers to craft a natural look that is beautiful, long-lasting and healthy. In your free cosmetic consultation Dr. Nguyen will discuss your options and suggest the type of veneer that’ll work the best for you. Lumineers are super thin and don’t require any shaving-down of your teeth. New developments have made the porcelain used for veneers strong enough to be made wafer-thin. Previously, a veneer would have required the tooth to be cut down or altered to accept the veneer, which required anesthesia. Veneers placed this way were irreversible. 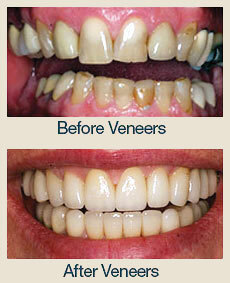 Dr. Nguyen uses Lumineers No-Prep Veneers, which are razor thin veneers. Lumineers don’t require shots, drilling or shaving-down of the teeth to accept the veneer. Custom-made to fit your mouth, Lumineers is delicately crafted to exhibit a beautiful, lifelike look. Each veneer will blend naturally with your surrounding teeth. Teeth whitening is a great way to improve your smile. 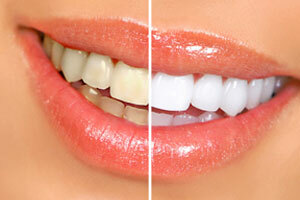 We also offer free teeth whitening to patients who get a smile makeover. Dr. Nguyen offers advanced ways to whiten teeth that have yellowed due to coffee, tobacco or just time itself. Yellowing teeth can be easily brightened using Sapphire teeth whitening. Sapphire is a whitening process that lightens discoloration of tooth enamel and dentin. And it’s available either as an in-office chairside procedure or on a take home basis. Sapphire/Lumibrite Chairside Whitening is a safe, gentle and effective professional-strength whitening method. Lumibrite Chairside Whitening combines a cutting-edge desensitizer and patented whitening gel to reduce the chair time needed for effective teeth whitening. And it produces great results in as little as 30 minutes of treatment time. Sapphire/Lumibrite Home Whitening is one of the newest formulations available through dentists for whitening teeth at home. It offers maximum improvement in tooth shade in as little as three minutes a day. The home whitening kit consists of a set of custom-made mouth trays and whitening gel. Just use the customized mouth trays for about two weeks and you’ll get the bright, white smile you desire. Dental bonding can be used as a more affordable alternative to veneers. Dr. Nguyen usually recommends porcelain veneers due to their greater durability and stain resistance. But if veneers are out of your price range, an affordable alternative is cosmetic bonding. This involves the application of a thin coat of high-grade tooth-colored composite resin that’s bonded onto the front of your teeth to smooth out any imperfections. 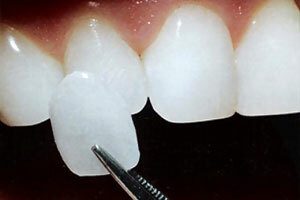 However, while less expensive than veneers cosmetic bonding isn’t as strong or as stain resistant.